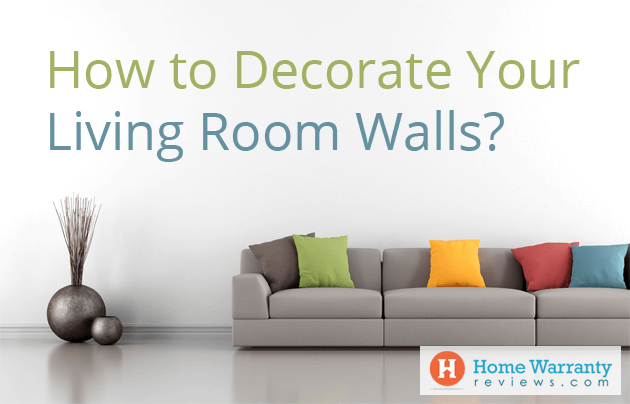 Do your plain, living room walls call for attention? Have an empty wall and don’t know what to do with it? 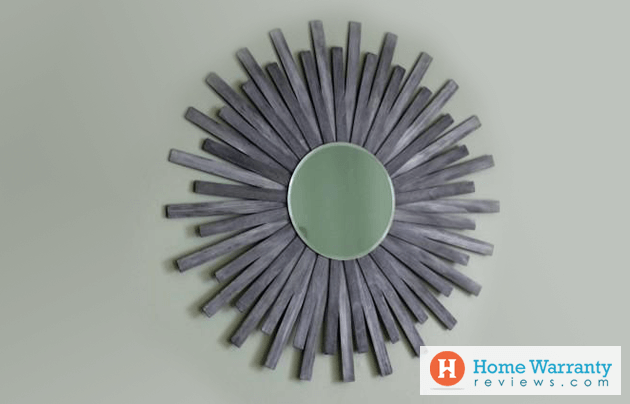 Throw in some color or design by adding some wall art and bring your walls to life. 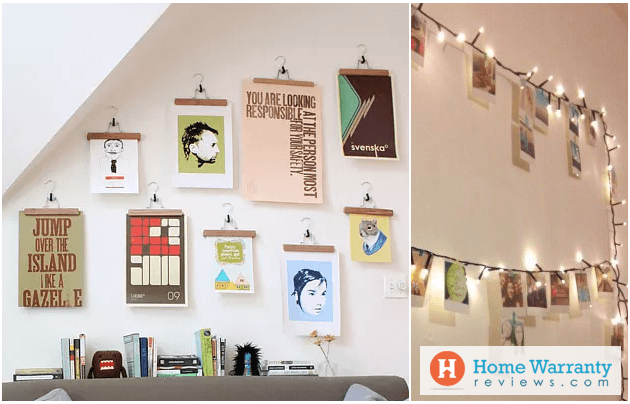 Here are ten DIY wall art idea along with the steps to create them. 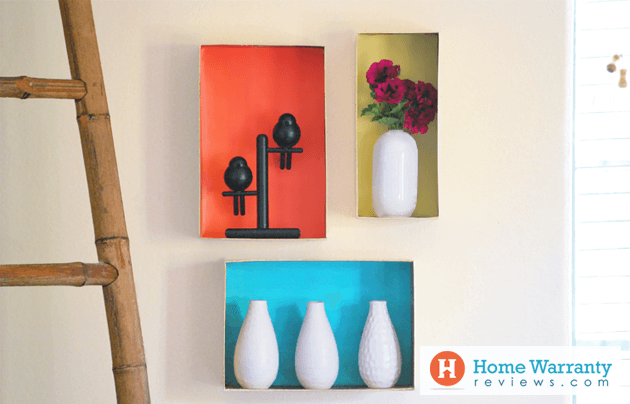 Here are ten simple wall art ideas that you can use for your living room along with detailed instructions to make them. When it comes to DIYs, there are certain power tools and hand tools that always come in handy. For these ideas, however, you don’t really need most of them. Find a scarf that looks like a piece of art and give that plain wall some edge. If you prefer a wall hanging, this is what you’re going to need. A wooden ring, some rope, few beads, a handsaw, a dowel, scissors, glue, a scarf of course, and maybe needle and thread. 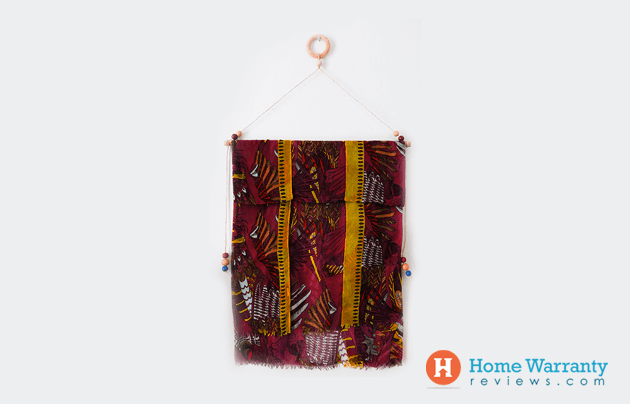 There are two ways to do this, you can either frame the scarf or make a wall hanging from it. You can choose your DIY method depending on the design on the scarf. If you prefer your scarf in a frame so it’s sturdy and looks a bit like a painting, this is what you’ve got to do. Here’s a pretty scarf that I came across and thought it would look lovely in a frame. Apart from the obvious scarf, you’ll need a frame (you can pick this up from your local home decor store). 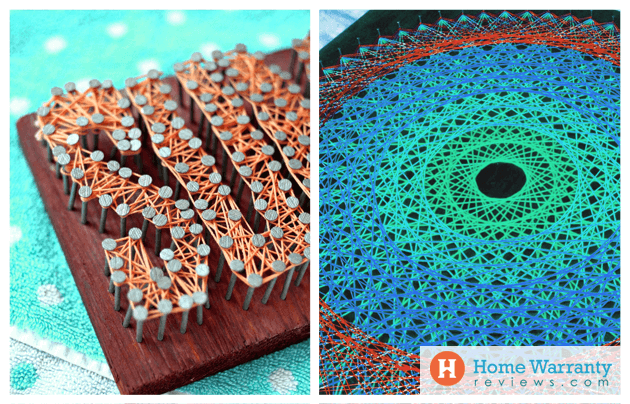 You can make string art in a pattern or in words. Doing this feels therapeutic as well. Embroidery floss (one color is enough but you can use more if you like it colorful), linoleum nails 11/16”, corkboard rolls, glue gun, and tape. Boxes make pretty cute displays. If it’s a small box you could put up cute souvenirs from your travels and if the box is bigger you could also use it as a bookshelf. Shoebox, paint/spray paint/wallpaper/gift wrap paper, hanging strips. 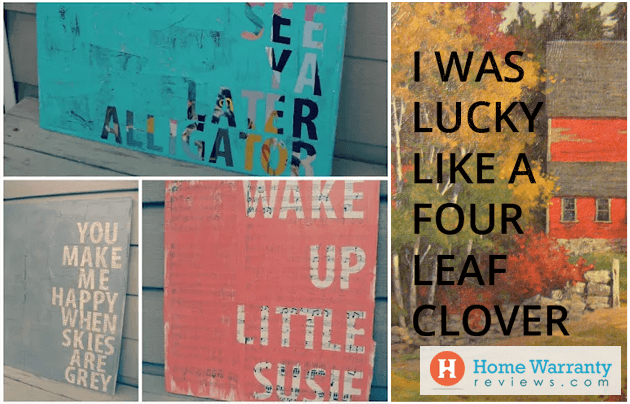 You won’t believe the cool wall hangings you can come up with a thrift shop painting! Alphabets pasted: Cut out blocks of lettering from a poster and paste them on the painting and leave the interiors. This gives you your favorite quote against a pretty background. Lettering on a background: Cut out the shapes of lettering including the interiors of letters like ‘B’, ‘O’, ‘R’, etc. Spray painted quotes: Cut out your lettering on a piece of paper and place it over the poster. Spray paint over the gaps in the paper. Leave it to dry for some time and then remove the paper from the board. You will be left with a spray-painted letter of your favorite words on a pretty background. You could also do it the other way round by cutting out the alphabets from a paper and placing them on the painting and spray painting the entire background. Once the paint dries, remove the alphabets and you’ll have a plain background with printed lettering. Picture hangings can add your personality to the room. If you use fairy lights idea, you’ll give the room a warm cozy feeling. 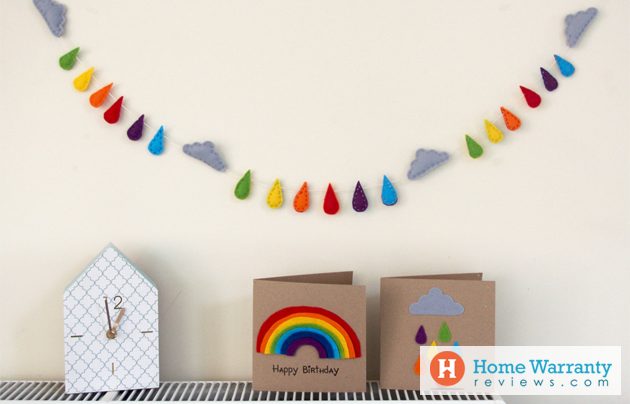 Hangers with clips or paper clips and strings of yarn/fairy lights, posters or photographs. Having this on a wall opposite a large window can brighten up the room and give it an artsy edge at the same time. A 7” circular mirror, 40-50 paint sticks, a wood base, 7” embroidery hoop, picture hanger, hot glue or gorilla glue, some paint, and a blade. Ps. You can place it opposite a window to brighten up your room or you can place it opposite a painting and you’ll see the reflection of the painting on it. If you love entertaining guest, this is an idea that you’ll love. Basic a standard medium or large art canvas, a frame some and some nails. 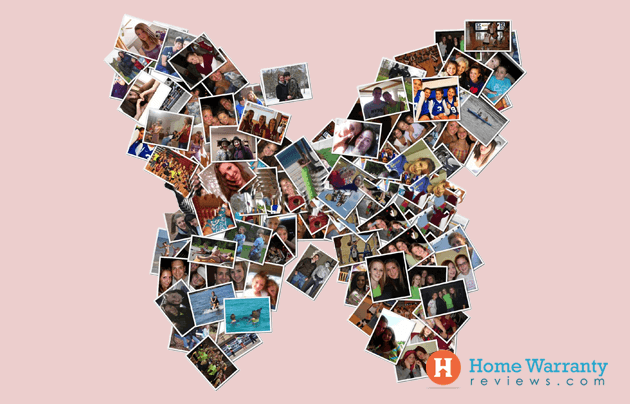 A photo collage adds a lived-in look to your home and works as a very good conversation starter. Plus it can always put a smile on your face after a tiring day. Printouts of your Instagram pictures and glue. Corrugated foam core, nailheads or brass tacks, rubber mallet or hammer, and a frame. 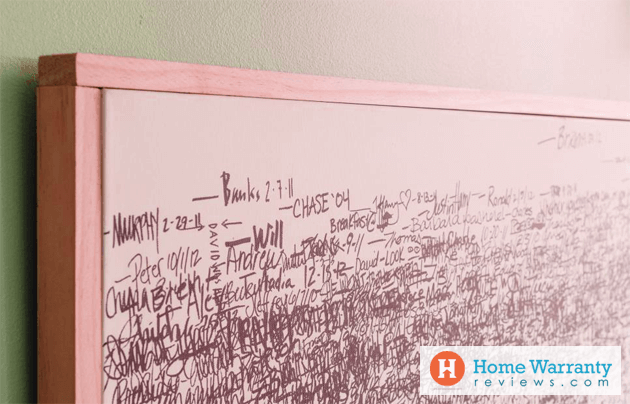 Here’s one bonus idea that you can use to do something for your kid’s room (if you have a kid at home). It’s easy to make and you could use their help to make it. 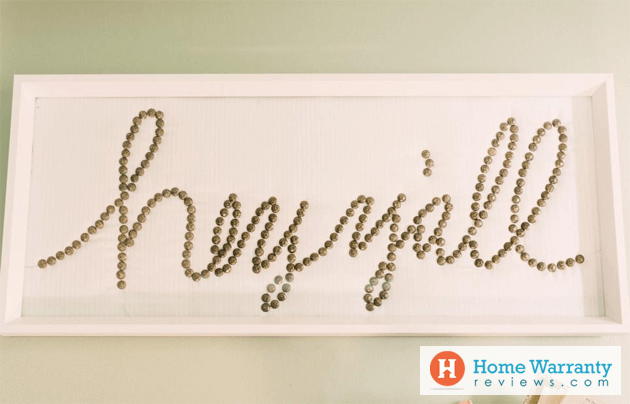 Garlands are a simple way to brighten up a wall. You can use this idea for your living room or even for your kid’s bedroom. Wool strings, ribbons in different colors, glue, stapler, origami paper, and some gift wrap paper. Ps. If you want to do this for your child’s bedroom, you could staple cuttings of their favorite cartoon characters, superheroes or animals onto the woolen strings. If you’re in an artsy mood and feeling creative, you could also check out ideas for DIY Pet Beds. While we’re still talking about the looks of your home, let us tell you that an average American spends 2% of the cost of their home on home maintenance every year. That would mean, for a home that costs $200,000, the average home maintenance would cost $2,000. While a home warranty policy’s cost ranges from $350-500+ for a home per year. 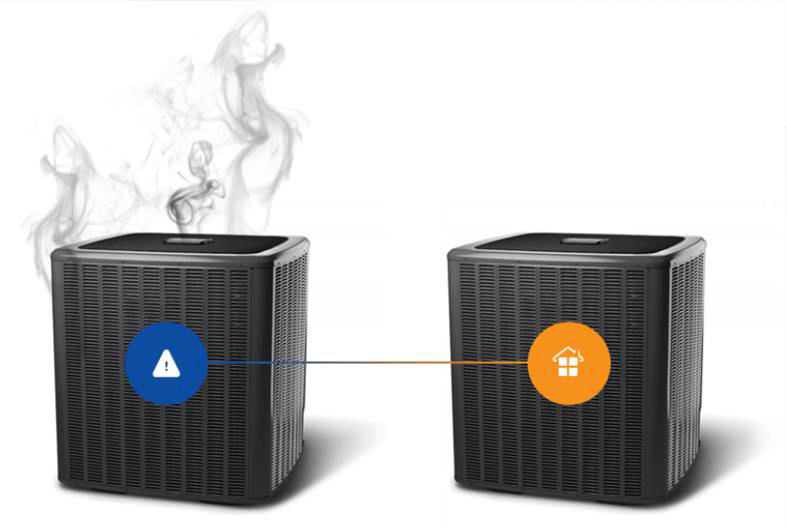 A home warranty policy covers the cost of repairs and replacement of covered home systems and appliances that are caused due to regular wear and tear. Investing in a home warranty policy for your home can help you save a lot of money on home maintenance through the year. 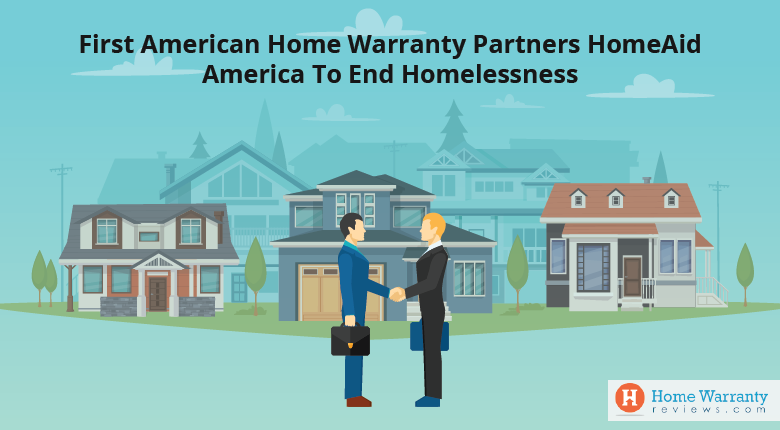 However, a home warranty policy is economic only when you invest in the right home warranty company for your home. 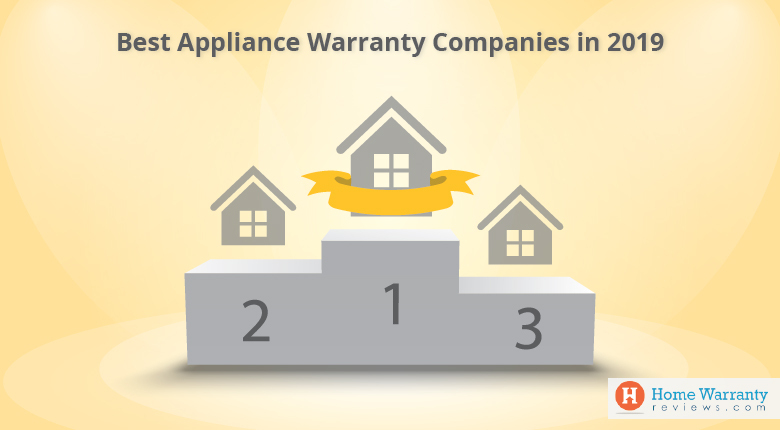 Choosing the right company requires research.HomeWarrantyReviews.com publishes a list of the top ten home warranty companies nationwide every year. Make sure to take a look at this list and read reviews about the companies before you finalize on one. 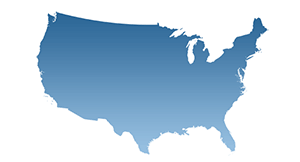 You can also find out the top home warranty service providers for your state by clicking on your state’s name in the link. If you aren’t sure whether your home requires a home warranty coverage, you can use the home maintenance calculator to help you make your decision. The home maintenance calculator estimates the approximate cost of repairs for your home for a year by collecting information about the age of your home, the age of your appliances and a few other details. If you’ve tried any of these ideas, do let us know how the patterns turned out and what challenges you faced (if any).